Credit: Splintered 23 on YouTube. 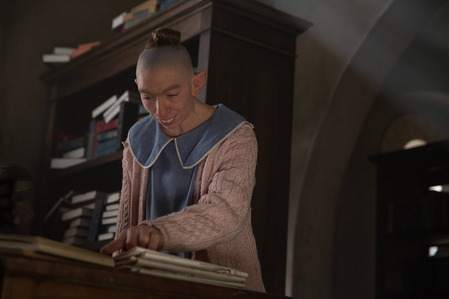 In what chapter do we learn Pepper's story? American Horror Story: Cult -- "Winter of Our Discontent" We're Breaking it Down!